The Global Alliance for Regenerative Medicine, S.A., is an established leader in the field of Regenerative Medicine. Numerous highly regarded and reputable physicians, surgeons, and experts from various countries have aligned and created cutting-edge treatment protocols that allow patients to improve their quality of life. From the synergy of these participants and proprietary regenerative medicine treatment protocols, GARM has been able to help numerous patients suffering from both chronic disease states and acute injuries. 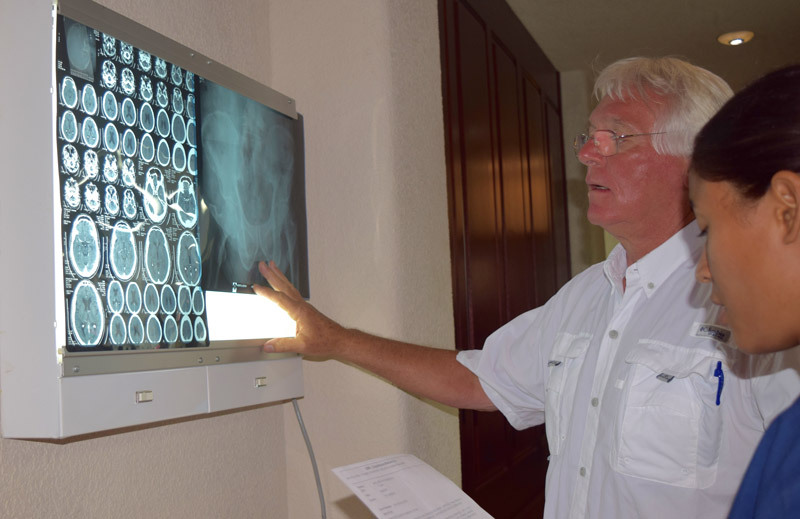 Along with Hospital Cemesa, Hospital Cemesa Roatan, and UNAH, GARM enjoys synergistic relationships that provide patients with the most recent technological advances in regenerative medicine, the highest quality medical care in new, private facilities, internationally recognized physicians and surgeons, as well as ethical, well-designed clinical research. GARM combines conventional medicine practices with the wisdom of the body’s healing capabilities. By using autologous stem cells derived from a patient’s own fat, the GARM physicians are able to customize each person’s treatment plan to maximize the number of stem cells reimplanted, and therefore, maximize patient outcomes. In addition, the GARM Clinic offers integrative medical treatments utilizing a combination of elective services such as adult autologous stem cell and biocellular medicine treatments, immunomodulating bioenzyme systems, general medical care, basic diagnostic tests, advanced ultrasonic diagnostic imaging, non-invasive regenerative procedures, integrative medicine services, wellness services, as well as nutrition counseling with detailed, customized plans developed for each patient. These services focus on treating the entire patient, not just the disease state. 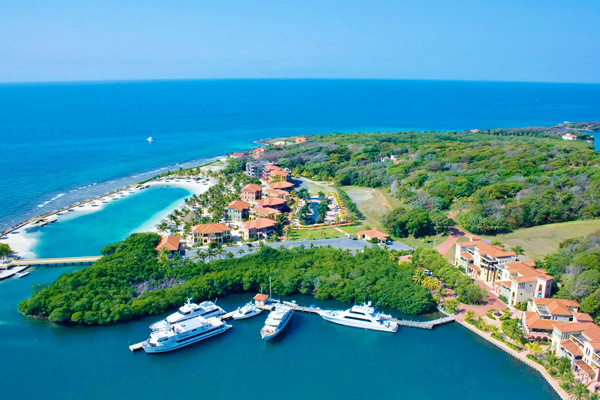 GARM’s full concierge, medical, and hospitality services are available in select resorts in Roatán, where patients and their families can be assured they are receiving the most recent advances in medical treatments leading the regenerative medicine movement in a highly advanced laboratory and treatment facility, while their loved ones enjoy the amenities and activities of the resorts and of the island. All of GARM's treatment options are designed to maintain and/or enhance a patient's quality of life. 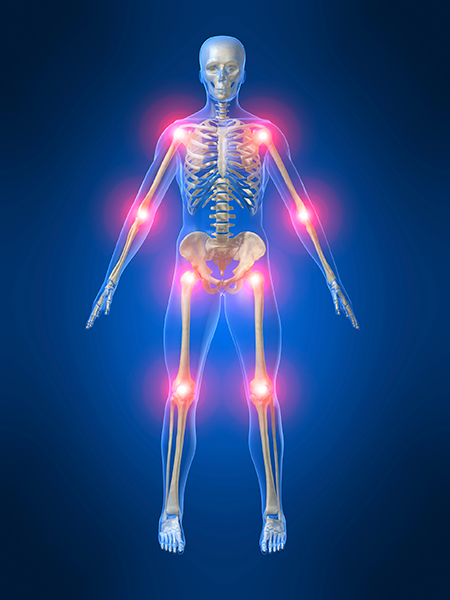 What are your chances of developing arthritis? Click here to see what The Arthritis Foundation says. How do you feel about the professionalism of the GARM Team? How pleased are you with your outcome? How likely are you to recommend the GARM Clinic to friends and family? Did you perceive a benefit from the procedure? Are you a GARM Candidate? To improve the health and the quality of life of patients suffering from chronic disease states and/or acute illnesses/injuries by offering efficacious, safe, and natural adult autologous stem/stromal cell and biocellular medicine elective treatment options through highly specialized physician resources and advanced technology applications. Services and products that address multiple disease states, healing and wellness needs. GARM’s goal is to improve every patient’s quality of life by providing regenerative treatment options that WORK! To get started, we will need you to provide us with detailed patient information. Please click here to access our patient forms or contact us to find out how we can help you.